The ministerial panel under Bihar Deputy Chief Minister Sushil Modi Sunday approved levy of 1 per cent 'calamity cess' by Kerala for a period of two years to fund rehabilitation work in the state hit by floods. The goods and services, which will attract the 1 per cent cess, would be decided by Kerala, Modi said, adding that if any other state wants to levy the 'calamity cess' it has to approach the GST Council for approval. Besides, the Group of Ministers under Modi has also suggested to the GST Council to allow additional borrowing over the permitted limit by states hit by natural calamity. "Kerala had asked the GST Council for levying cess to fund rehabilitation work. The GoM has recommended to the Council that Kerala be allowed to levy 1 per cent cess for two years. Also the Centre and states will together decide on increasing the borrowing limit under FRBM for funding natural calamity," Modi told reporters after the meeting of the GoM. Modi, who is a member of the panel on MSME relief, said the GoM was unanimous that the exemption limit for the MSMEs which are supplier of goods should be increased but there was no unanimity among states. Hence, it was left to the GST Council to decide. While Delhi suggested that the limit should be hiked to turnover of up to Rs 40 lakh, Bihar suggested it at Rs 50 lakh. Another suggestion was that for MSMEs with turnover between Rs 50 to Rs 60 lakhs, GST of Rs 5,000 be levied, and those between Rs 60-75 lakhs, it should be Rs 10,000-Rs 15,000. "Under the earlier excise duty regime, businesses with turnover of up to Rs 1.5 crore were exempt. So it was felt that there was a need to give relief to the MSMEs under GST," Modi said. The GST Council in its meeting on January 10 will discuss on the recommendations of the two ministerial panels. The Shukla-led GoM has also suggested to the Council to allow businesses with turnover of up to Rs 1.5 crore to avail composition scheme, up from the current Rs 1 crore. It also suggested that dealers under the composition schemes be allowed to file returns annually, even as they would continue to pay their taxes. Currently, composition scheme dealers file returns and pay taxes quarterly. Also, it suggested that composition scheme be extended to service providers with an annual turnover of up to Rs 50 lakh. Such service providers can pay GST at 5 per cent. 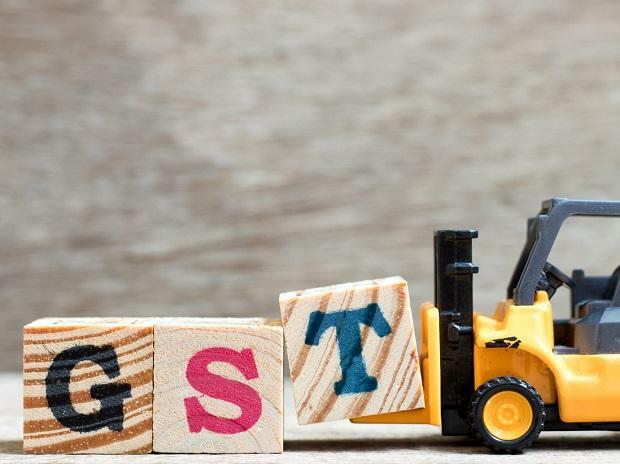 The GoM has also suggested that businesses with turnover of up to Rs 1.5 crore be provided with a free accounting and billing software by the GST Network. While the GoM on MSME was constituted in August last year, the same for 'calamity cess' for set up in September.